GenreOnline.net: The Riddler & Mr. Freeze in Gotham Season Two? 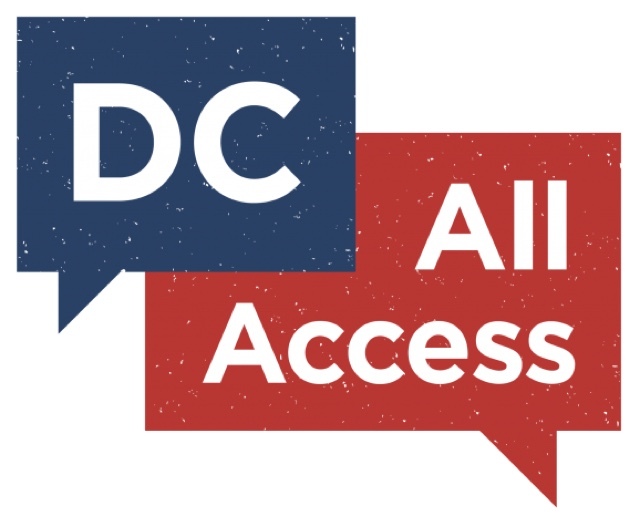 Today's episode of DC's web series "DC All Access" is now available and I'm sharing in case you'd like to post for your readers. With Fish out of the way, the Penguin is ruling Gotham… so surely he can tell us what’s ahead in Season 2, right? In this exclusive #DCTV clip, Jason talks with Ben McKenzie, Robin Lord Taylor, Morena Baccarin and other members of the Gotham cast to get the goods on the show’s upcoming season. Will Nygma go full Riddler? Don’t just scribble question marks, watch the clip!